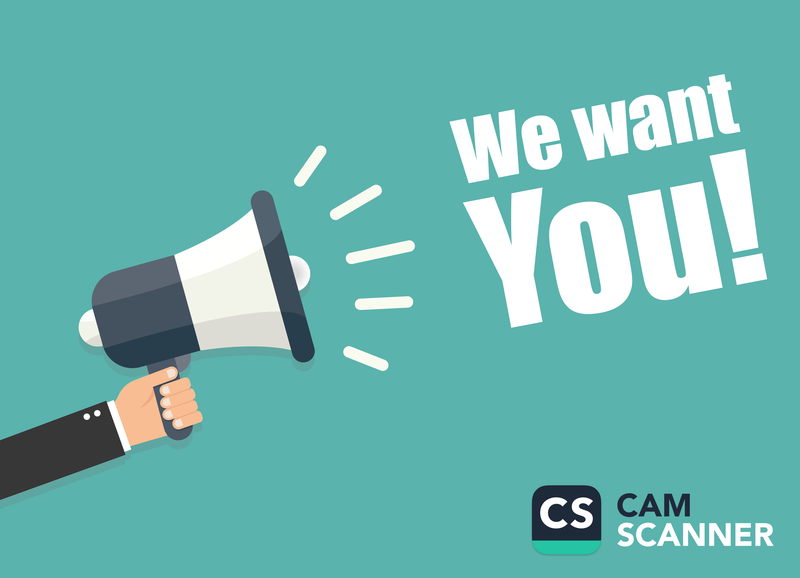 Home / Camscanner Blog / Campus Ambassador Program wants you!!! Enjoy using CamScanner and want to spread the word at your school? Join our Campus Ambassador Program! 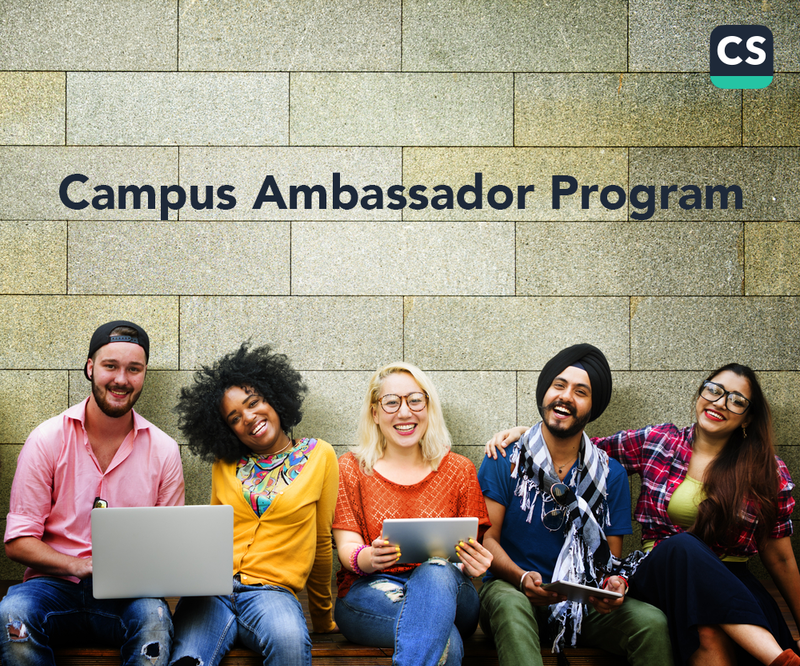 CamScanner recently launched Campus Ambassador Program across universities (and high schools) in the United States and would like you to be on board. In one word, as a Campus Ambassador, you are mainly responsible for making our app more popular and influential on your campus in all possible ways: getting more new users, transforming basic account users to premium account users, etc. No specific set job or task is required. As long as you love our app, have creative and interesting ideas, and would like to have an amazing experience, you are welcomed! – You decide what you want to do and how you’d like to do them! – Actively enrolled in a college/high school in the U.S.
WHAT ARE YOU WAITING FOR!!!??? If you are interested, please send your resume to xiao_liang@intsig.net with subject “Campus Ambassador_Name_School” and briefly address why you want to become a campus ambassador and what you expect to gain from this program. Thank you for using CamScanner and your support all along the way. We look forward to hearing from you and having you on board! Sharar Islam, a medical student from Bangladesh: CamScanner is the best productivity app!